Brickpit Park is a green space that we are further developing for the growing community, situated on the edge of the vast Brickpit that sits between Sydney Olympic Park’s town centre and parklands. Stage 1 has been completed, which involved moving the current overhead electrical supply to the communications towers to an underground system. It also included turf works. 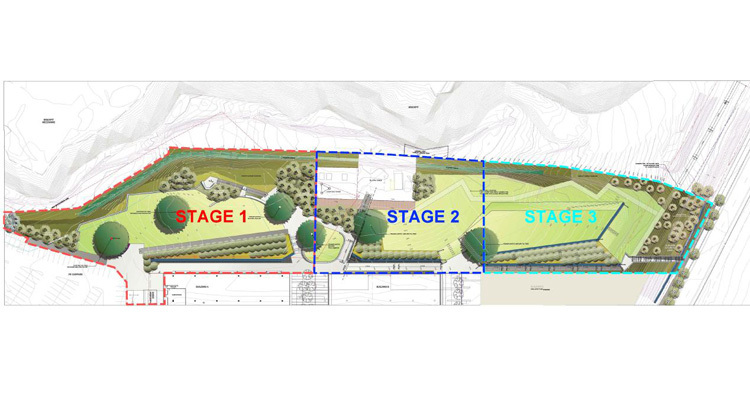 We expect that stage 2 works will take about 12 weeks and will have minimal impact on the local community. ‹ Roll up your sleeves and join us for Clean Up Australia Day 2014!